that ‘autism’ is not a true disease, nor a specific disorder? It is simply a label for certain observed physical and psychological symptoms that don’t seem to fit any other box. The label may provide some sort of psychological relief to the parents (that it is not something ‘more serious’), but often does the contrary, generating stress, as it seems to enlighten without providing any real form of resolution. Autism and Autism Spectrum Disorders are labels that essentially describe a general difficulty in interacting with the outside world and a certain withdrawal into one’s own world. There are as many variations as there are individuals with the label, and the label does nothing to tell you the underlying causes. 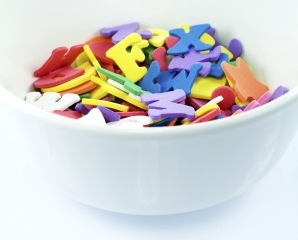 We seem to live in a world of alphabet soup labels for children – ADD, OCD, ODD, PDD, PDD-NOS, and the list goes on. If we add it all up, with a 1 in 30 incidence of ASD, and a 1 in 10 incidence of ADD (the most commonly ‘diagnosed’ condition) in North America, not to mention all the others, it seems that we are getting close to having somewhere near 1 in 5 children labelled with some form of behavioural, learning or social disorder. The problem is that these labels lack specificity and different professionals will come to different conclusions as to whether a given label fits or not. Allopathic diagnosis is notoriously difficult in general . When it comes to psychological issues, the capacity to ‘get it right’ becomes even more problematic, as the definitions for each ‘disorder’ is quite general and open-ended. It is a bit like having certain symptoms and then going on-line to find out what they mean only to discover that it could be one of several dozen conditions. Even professionals are not much better at narrowing the uncertainty. In one case we had, the mother felt that her son had ‘recovered’ from autism, but the professional making the ‘diagnosis’ in the first place disagreed. She even went to a different profession, but he concurred that the child was still autistic. I suggested that many professionals suffer from a certain prejudice in what they see based on past labels, and are reluctant to go against them. She then travelled to another city, presented herself and son to a new professional in the field, but this time did not disclose anything about her son, and simply asked for an evaluation. This time, the professional concluded that her son was not autistic – he had some learning issues, but then, said the professional, so did most children in one form or another, himself included! For Heilkunst, autism itself is not real, but what is real are the various issues, physical or behavioural, that each child may have. What is also real are the underlying causes for these issues. The key is to set up a systematic approach that can get at the complex of causes at many levels in each case. In some cases, vaccinations play a role, in others birth traumas or drugs, emotional shocks, and various inherited weaknesses (some genetic, but most epi-genetic). For most cases, particularly the difficult ones, and the so-called ‘non-responders’, we have to consider all these factors. Many approaches claim some success in certain cases of autism, such as where the cause is purely a gut dysbiosis, or an overload of toxins. Here therapies aimed at these issues can have a significant effect. But what works for one case, doesn’t work for many, indeed, most others. A one-size fits all approach doesn’t work when the problem is complex. The best approach is one that offers a method for working at a long-term resolution of each individual case based on an assessment of its own particular complex of causes. This method must also be able to distinguish between effects (such as gut inflammation) and cause (such as vaccine shock triggering the gut inflammation). Treating for effects can provide some degree of relief of symptoms (palliation), but generally does not result in fundamental change. Heilkunst is not a magic solution or quick fix but is an effective system for approaching the complexity of causes of each case and getting consistent results. And yes, it can take time, and even quite some time in the more difficult cases but most would say that it was time well spent. This entry was posted in Uncategorized and tagged autism, Heilkunst by hchregistrar. Bookmark the permalink. I leant my copy out years ago, before I had a chance to read it, and it was never returned, so I would love to win a copy! Great site and very solid information! This will be a great boon to a lot of people! Great information! Doing homotoxicology now with my son and thinking about adding CEASE or Sequential. I know it’s not a true disorder but the medical community does not view it that way. Only if they did, where we would be now? Beautiful. Direct and to the point, easy to understand, has the “ring of Truth” to it. This just makes sense. Wise. Thank you for this effort and your work. An excellent read – time well spent. Thank you!! 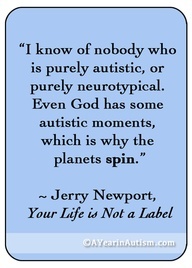 Well said, our life is not a label! Looking forward to our first remedy. I am interested in learning more. I babysat a little boy 20 years ago who’s mom tried everything that was recommended until she was wore out with following the whims, fantasies and false sciences she was introduced to. 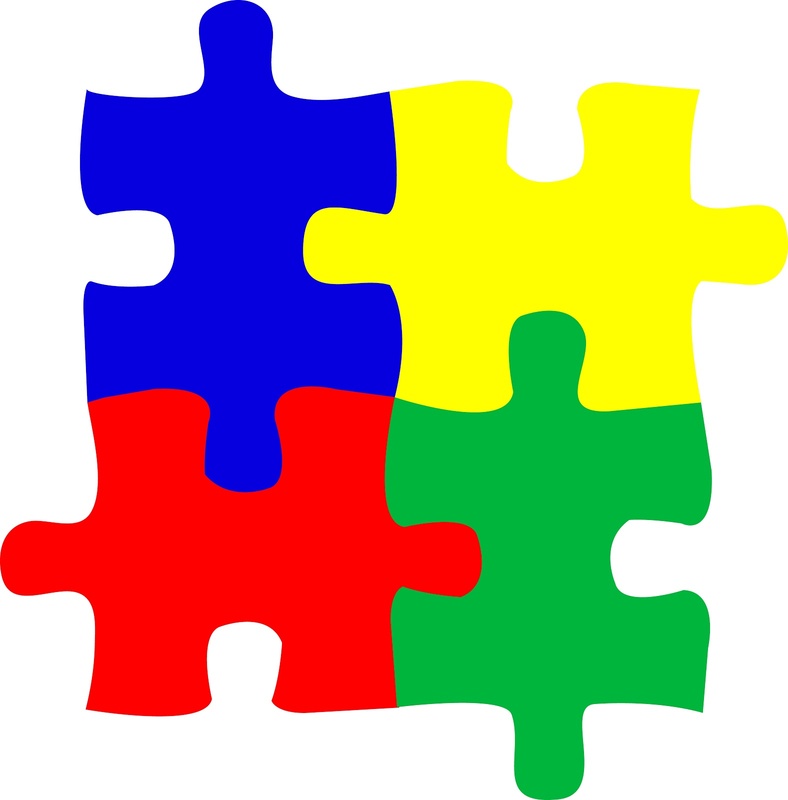 Autism seemed very real to the parent and in trying to find relief for the child and the rest of the family was always in the theme of treating the Autism. They were largely unsuccessful in their attempts. I love knowing there is a way to help those who find us now. Well, said!!! Thank u!!! Looking forward to our journey on this path of homeopathy!! My understanding is that miasms would fall into the category of ‘epi-genetic’ inherited weaknesses, but made it me wonder what would qualify as genetic? Oh ok, and that is not possible to reverse through Heilkunst treatment then? To the extent to which a problem lies in the genes, this is not likely able to be changed, but to the extent that it lies in the environment within which the genes operate and take signals (orders) from, this can be influenced and improved, removing underlying causes that negatively affect the signals driving the genes (epigenetics). Also, the healthier a person is, the more they are able to work around and compensate for genetic deficiencies. Very interesting article-makes me want to look into this further. Yes, sometimes that can be one of the hardest steps is to change a viewpoint. If you want to contact the clinic we can send you more resources on our approach to treating autism through Heilkunst. Thanks! Wonderful post! I agree wholeheartedly. Looking forward to getting started with Heilkunst!